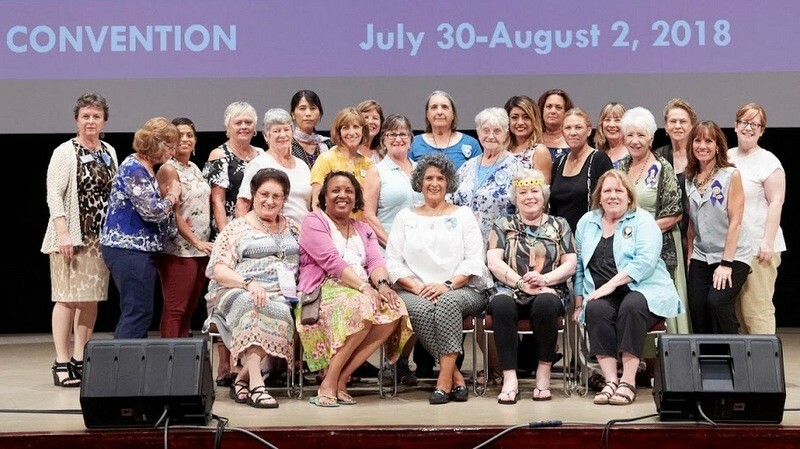 Soroptimist in the Sierra Pacific Region members belong to local clubs ranging from Taft to San Francisco, Los Banos to Mariposa and San Mateo to San Luis Obispo. In addition to providing women and girls with access to education, these club members also participate in the global organization-wide programs. CORRECTION: Credentials Chair Carol Nelson’s correct address is 2841 Fowler Rd., Spc 126, Ceres, CA 95307. Send your Club Delegates form to THAT address!